Sutton’s Auto Body is a family owned auto body repair shop that has been providing quality RV and automotive paint & body work at a reasonable price since 1996. Our professional auto body repair staff is thoroughly trained in proper auto body procedures for every kind of collision. The materials that we use on our customer’s vehicles are the very best in the industry. Looking for a quality, trusted & affordable RV & auto body repair shop in Yuma, Az? Look no further. Sutton's Auto Body is a family owned RV Repair and auto body repair shop located in Yuma, Az. We have been providing quality RV Repair and automotive paint & body work since 1996. We take pride in our auto body shop work our attention to detail and personal service. If your RV or automobile was damaged and you're not sure whether you should report it to your insurance company give us a call first. We will take the time to explain all of your RV Repair and auto body repair options including paying for the repair yourself. We work with all insurance companies and repair all types of vehicles, RV's and travel trailers guarantee our work with a limited lifetime warranty. Please take the time to learn more about our Yumas auto body shop by checking the links you see throughout our website. It is our goal to build a long-term, trusting relationship with every customer we meet, and we look forward to the opportunity to earn your trust and your business. Refinishing your vehicle is the area of auto collision repair all customers fear. Will it ever look the same? How can you make new paint match two year old paint? These questions and others plague many customers. Our professional staff is thoroughly trained in proper auto body procedures for every kind of collision and the materials that we use on our customer’s vehicles are the very best in the industry. Our cautious staff is ready to assist you with your insurance claim, and offer very competitive pricing for non-insurance customers. 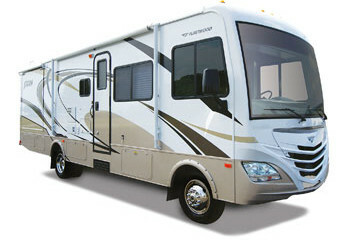 Our skilled RV technicians are here to carry out all of your RV collision repairs. You’ll love the work our auto body shop does on your recreational vehicle or travel trailer. 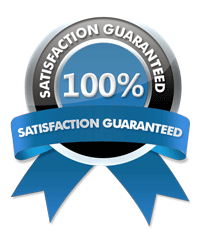 Furthermore, you’ll love the professional way we go about completing your repairs in a timely fashion. 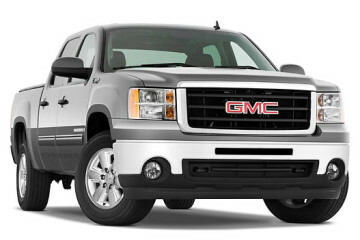 Repairing your specialty vehicle can be a very stressful event. 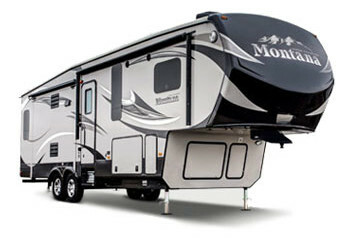 People that have invested in RVs, motorhomes, fifth wheels, motorhomes, travel trailers, and campers are very careful with who they trust their body and paint repairs to, and they should be. Whether your RV has been in a serious collision, or needs minor body or dent repair, trust Sutton's Auto Body with all of your repair needs. Sutton's Auto Body is Yuma's #1 trusted and referred RV repair, Travel trailer repair and auto body repair specialists since 1996. We take pride in our work, attention to detail and personal service. We work with all insurance companies and will take the time to explain all of your options, including paying for the repair yourself, deductible options and rental car recommendations. Call (928) 341-4660 to get started with your auto body repair today. Sutton's is awesome. Impeccable workmanship, reasonably priced, and done when promised. Would not go anywhere else! I just wanted to thank you for the great work your shop did on my daughter’s vehicle. The Mitsubishi looks show room new. My daughter is very pleased and I feel safe with her driving the vehicle. My RV was taken care of with quality and efficiency. I felt very appreciated as a customer and I will happily bring my RV to you again as well as recommend Sutton's Auto Body to all my friends and family.